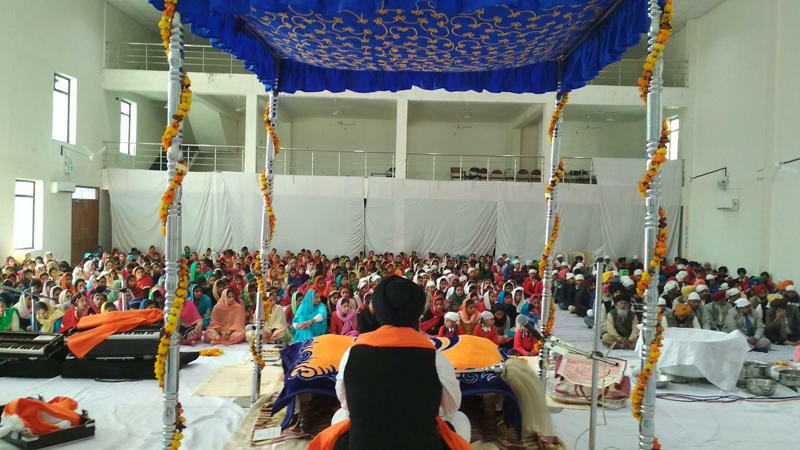 44th Annual College day of ASBASJSM College Bela was celebrated by organizing Shri Akhand Path Sahib in college auditorium. All the managing committee members, staff, students, alumni and guests gathered to mark 44th inauguration day of this college. The Managing committee members remembered all those eminent persons who played important role in establishment and upliftment of the college.